You might have heard about the Lifetime ISA and wondered how it’s different to a pension, since both options are designed to help you save money for your retirement. As retirement funds, there are pros and cons to each (Which? offers a helpful comparison) but one of the main differences that we want to talk about is how a Lifetime ISA can also be used to help you buy your first home. You generally can’t withdraw from your pension until you retire, but a Lifetime ISA offers you the option of withdrawing money for an eligible house purchase if you’re a first-time buyer. This means you can use a Lifetime ISA to save up for your first home as well as for your retirement. 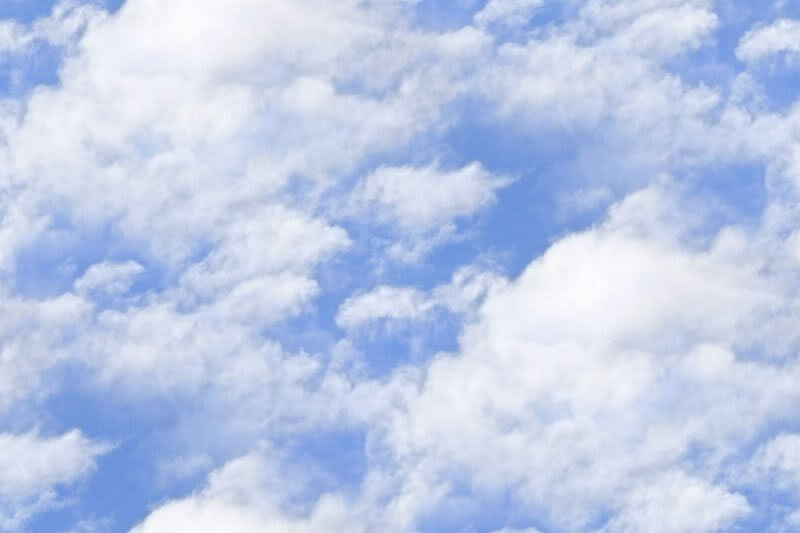 · a way for people to save up for a house and their retirement in the same product. The idea was that first-time buyers could use the Lifetime ISA to save up a deposit and get a 25% bonus from the government to help with the upfront costs of buying a house, and then continue to use the account after buying their first home to save towards their retirement. Why should first-time buyers consider a Lifetime ISA? If you’re aged 18-39 and thinking of buying your first home in the next few years, it’s worth considering opening a Lifetime ISA as you must have had it open for a year before you can use it to buy a property. · if you’re buying a house with someone else and neither of you has bought a property before, you can both have a LISA – effectively doubling the bonus (although the maximum value of the property you can buy is still £450,000). 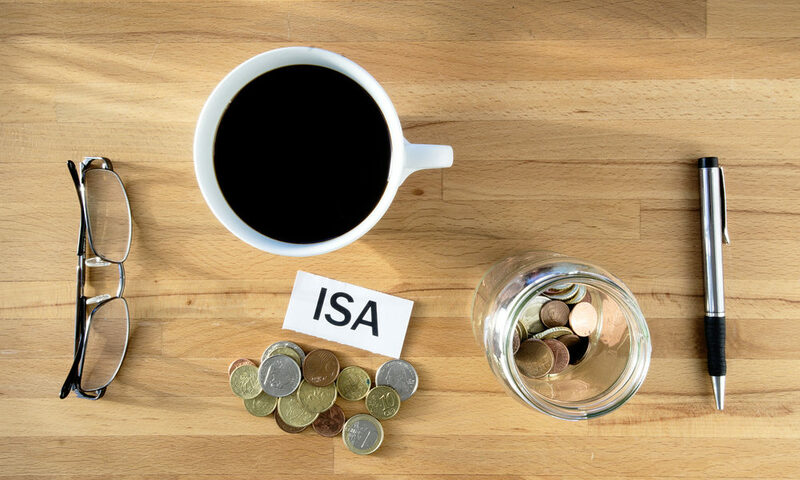 There’s more information about the Lifetime ISA on the government’s website to help you decide whether it’s right for you. And if you need help and advice regarding buying a new home, please contact us and we’ll be happy to help.